This product is currently available at a special reduced price. Please click above to request a quotation. 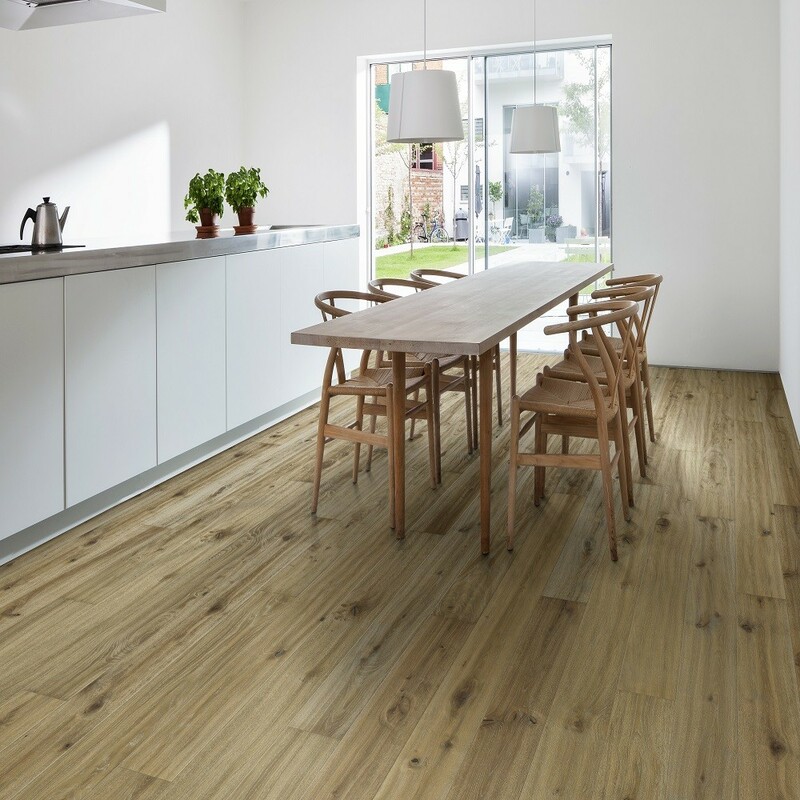 The Swedish Kahrs Smaland collection represented with single strip engineered boards. 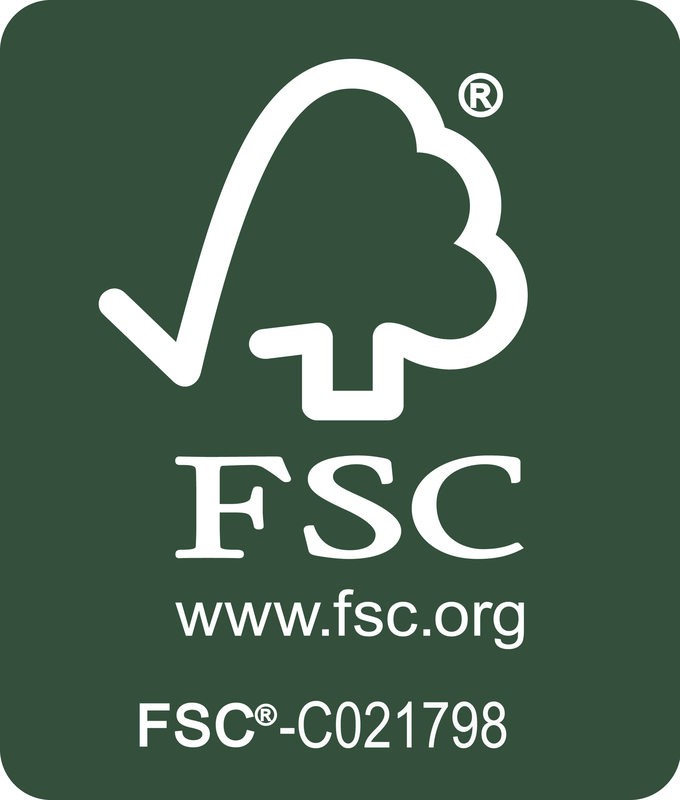 The products got lots of surface characteristics such as hand scraped, brushed, sawing marks and various colours from pale to dark. The Smaland collection features an interlocking click system for simple and easy installations. All flooring from Smalland collection come with Kahrs 30 years warranty. Kahrs More floor has cool grey tones with warmer variations. 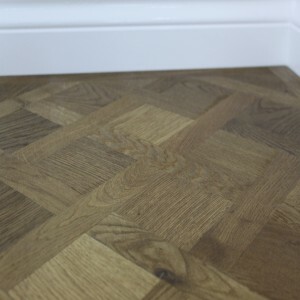 The rustic surfaces have been handscrapped and managed with natural oil to produce a vintage weathered down appearance. 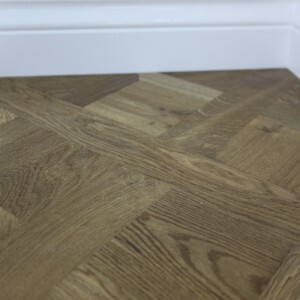 The engineered floor is suitable for living room, study, bedrooms, kitchen, hallway, and stair and can be used with underfloor heating systems. For cleaning and maintenance, we recommend using a Bona wood floor cleaning kit. 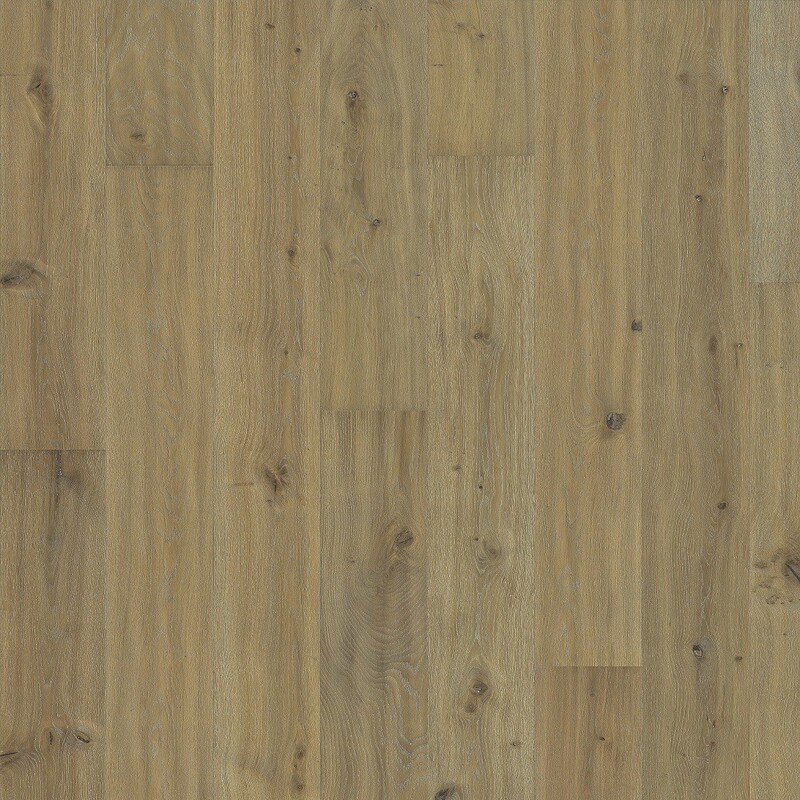 At Trendy Flooring, we provide a complete range of Kahrs Flooring products delivered directly from Sweden. For the best price call us now on 020 390 44833. 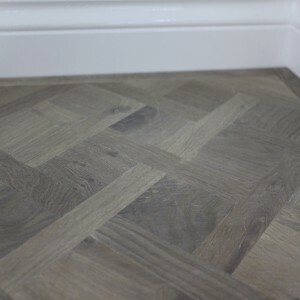 We will beat any quote, lowest price guaranteed or email us for further advice on info@trendyflooring.co.uk.